Whether you are an avid handy man, painter, motor enthusiast, amateur or professional electrician or plumber, our DIY range will cover all your needs. This range is available in retailers country wide. 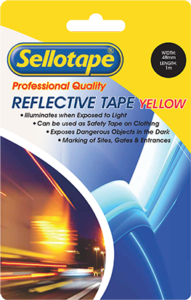 Please note that these tapes are only a few examples of what we have to offer the DIY & Retail Industry. 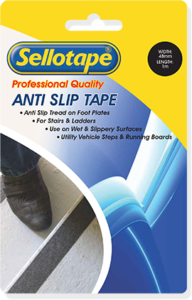 Anti Slip on Foot Plates For Stairs & Ladders. Use on Wet & Slippery Surfaces Utility Vehicle Steps & Running Boards. 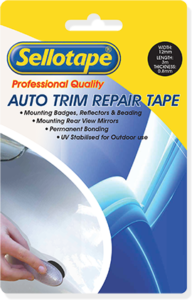 Mounting Badges, Reflectors & Beading Mounting Rear View Mirrors Permanent Bonding UV Stabilised for Outdoor use. 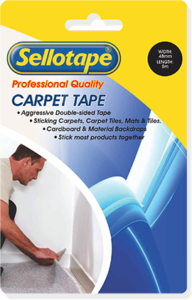 Aggressive Double-sided Tape Sticking Carpets, Carpet Titles , Mats & Tiles, Cardboard & Material Backdrops Stick most products together. 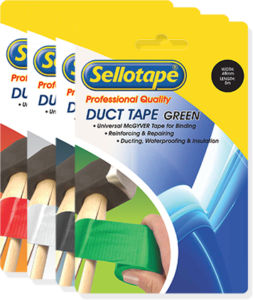 Universal McGYVER Tape for Binding Reinforcing & Repairing Ducting, Waterproofing & Insulation Comes in a variety of colours. Convenient for Office and Home Open/Close more than 5000 times Mounting of Lightweight Objects. 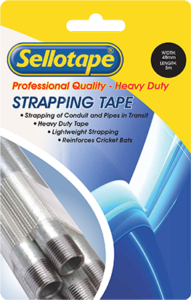 Suitable for mounting heavier items in the office, home and industry. Mounting of heavy signs, number plates and tools. 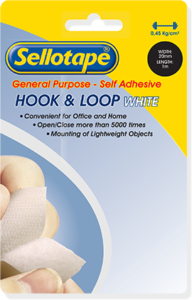 Can be used for Caravans and camping equipment. Sew onto Clothing, Furniture & Seat Covers. 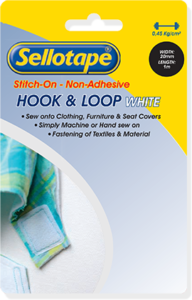 Simply Machine or Hand sew on Fastening of Textiles & Materials. Mounting of heavy objects. 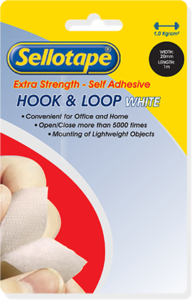 Used in window blind fascias and bonding panels together. 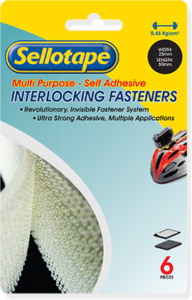 Re-closeable interlocking system. 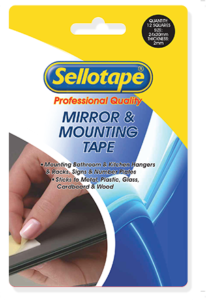 Ideal for mounting of mirrors, small pictures, bathroom and kitchen hangers, racks, signs and number plates. Sticks to metal, plastic, glass, paper, cardboard and wood. 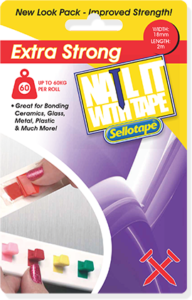 Great for Bonding Ceramics, Glass, Metal, Plastic & Much More! Illuminates when Exposed to Light Can be used as Safety Tape on Clothing Exposes Dangerous Objects in the Dark Marking of Sites, Gates & Entrances. Bundling, strapping on conduit and steel pipes/poles in transit.